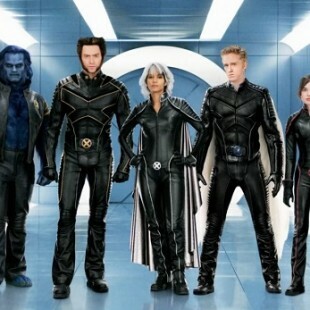 X-men is a classic American comic turned movie series. On the same level as Batman, Superman, and Captain America, this successful series kicked off with its first movie in 2000 after 20th Century Fox acquired the rights to the name in 1994. Since then nearly every film they made has been more successful than the ..